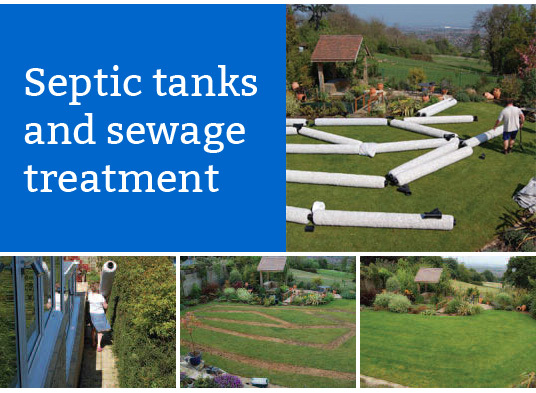 When you have a septic tank Minehead based, you will need to make sure that you pump it out from time to time. Exactly how often you do this will depend on a number of different factors, and we have put together a few of the things that you will need to consider. The first thing is the number of people who live in your house. If you have more people, then it makes sense that your tank would fill faster. You will also need to consider whether you have a garbage disposal system, and whether you use your system to pump laundry water through. Not only this, but it also depends on how up to date you are when it comes to ensuring that the bacteria levels in your tank are optimal. For example, if you don’t keep up to date with the process of adding bacteria to your tank, then there is always the risk that the sludge will build up more quickly than you were expecting, and this means that you would then have to pump your tank more often. Knowing when to do this is key, so it is well worth thinking about your own circumstances and working out the exact schedule that you should be working to.